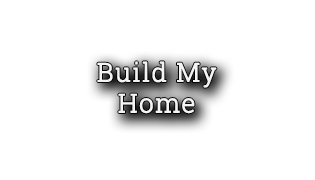 Looking to buy or build a new home in the Boise, Idaho area? You're in the right place! Utilize our website to access the information you need, from the Treasure Valley's hottest subdivisions to the highest quality local builders. 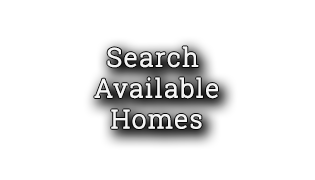 With simple navigation, beautiful photos, thorough and relevant information, and advanced search technologies - BuyIdahoNewHomes.com is the local standard for new construction websites. We argue that the freshly cut wood, pristine carpets, and blemish free textured walls of newly built homes is a unique ambiance that rivals any "new car smell," but before that it's all about getting the information you need to have a successful new home buying process. You'll find us to be a one-stop resource for your online real estate research. We're eager to share how to make the sometimes difficult new building process as simple and stress free as possible, what the current market looks like, and everything else we know. As Idaho's top real estate team and one of the top 25 in the nation*, we've been a part of hundreds of new builds, while we also stay up-to-date on evolving industry trends, and when our clients come out of the transaction breathing that big sigh of relief, we're just as satisfied as they are. 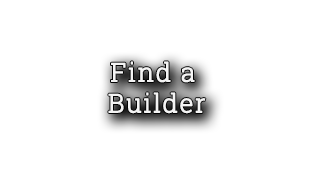 Contact us with any questions you might have about new construction and our services. No question is too mundane - we want to help!